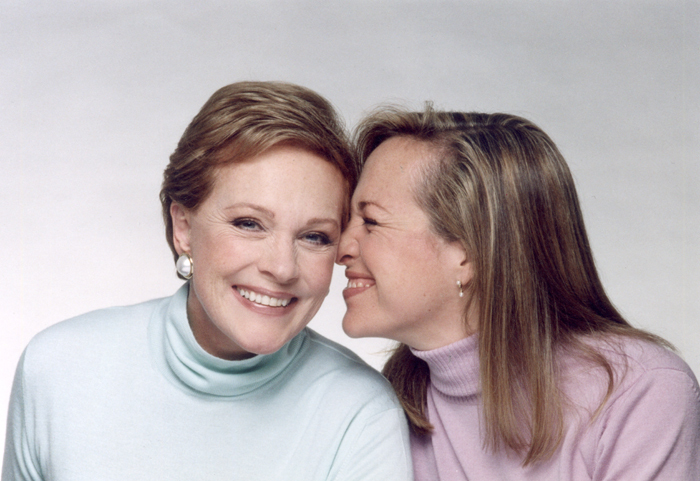 As you may by now have gathered, most of my writing projects (though not all) are co-authored with my mother, Julie Andrews. b) seriously dedicated to craft. It’s probably obvious why I feel so lucky. But I never took anything for granted, and I didn’t want people to think I rode in on my mother’s coat-tails. 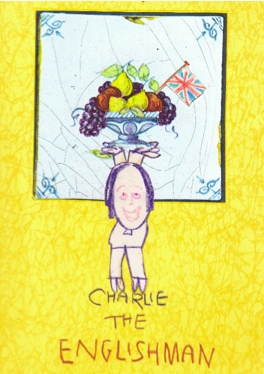 So, I’ve spent most of my writing life learning every aspect of writing and publishing books for children – and most of all, developing my craft. In my late teens and early twenties, I decided I wanted to do theatre. I studied acting, performed in film, television and on stage, then segued into directing and eventually producing. I met and fell in love with my husband, Stephen Hamilton, and we partnered on a number of creative projects, including starting and running a regional theater (Bay Street Theatre, in Sag Harbor). Even then, I spent a lot of my personal time writing – mostly children’s stories, a lot of them in verse, that never saw the light of day. I also taught playwriting to middle and high school students, and worked as a dramaturg (which is to a playwright what an editor is to an author). Then Steve and I had kids of our own. When our son, Sam, was a toddler, he was FANATICAL about trucks. I mean he ate, slept, breathed, dreamed them. He would only play with truck toys and read books (and wear clothes, sleep on sheets, watch videos, you name it) with truck themes. My mom had written and published two middle grade novels and two chapter books over the years, and around this time her publisher asked if she’d ever consider writing something for younger kids – perhaps a picture book. While brainstorming ideas, she asked me what kind of book I always sought out for for Sam, and of course I told her it would have to be about trucks… preferably something character-driven (no pun intended), with a good story and theme, not just another non-fiction book. 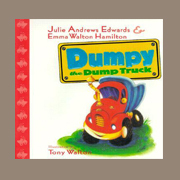 She suggested we try writing it together… and our first book, Dumpy the Dump Truck, was the result. Fast forward almost two decades. We have now written over 25 children’s books together across multiple formats: picture books, board books, leveled readers, chapter books and middle grade novels. Those early years were a tremendous learning curve for us both. But we were quick and eager students, and we’ve been fortunate to have patient editors from whom we’ve learned so much. 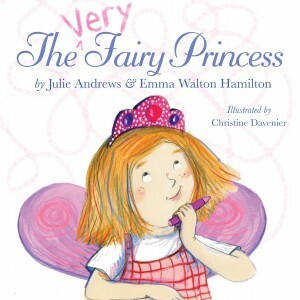 We even had our own imprint for a time, The Julie Andrews Collection at Harper Collins, where I served as Editorial Director – not only for our books, but for books by other authors that we published. Eventually, I moved away from theatre altogether and devoted myself to writing, and subsequently editing, and teaching writing, full time. 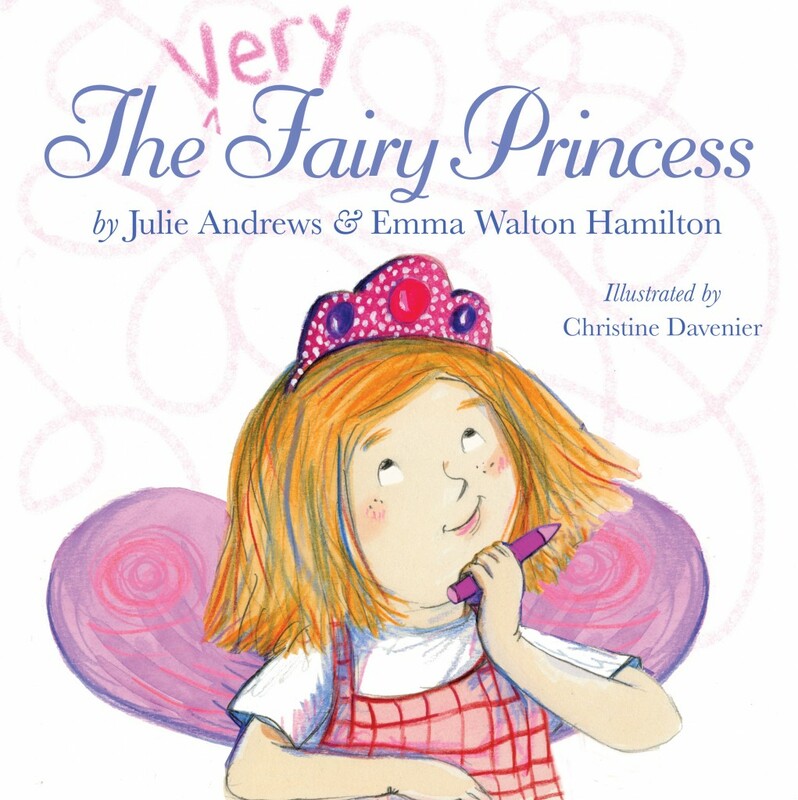 I also had another child – our daughter, Hope, – who, like her brother, was the inspiration behind another picture book series: The Very Fairy Princess. Even Charlie the Englishman came full circle, when we re-wrote it and published it as Simeon’s Gift. I am now a proud faculty member of Stony Brook Southampton’s MFA in Creative Writing and Literature, where I teach children’s book writing, and direct the Children’s Literature Fellows program as well as the annual Children’s Literature Conference in the summer. I also serve as Executive Director for the Young Artists and Writers Project, our outreach into area middle and high schools… and in the past several years, I have become a creative writing MFA candidate myself, taking courses (in my spare time!) with such brilliant and esteemed fellow faculty members as Jules Feiffer, Roger Rosenblatt, Billy Collins and Julie Sheehan. I am a total sponge – a life-long learner constantly in pursuit of bettering my craft. It’s for this reason that, in addition to all my other writing, editorial and teaching work, I founded the Children’s Book Hub membership site, where for the past four years I have had the opportunity to help other aspiring writers, and also to keep learning myself… by interviewing industry experts and researching topics for monthly presentations. I also began creating home-study courses and other products and resources for aspiring children’s book and young adult authors. Looking back, I realize I’ve always been intrigued by storytelling – whether dramatic or literary – and everything I’ve learned and continue to learn informs everything else. I’m serious when I say I think I’m one of the luckiest writers in the world – not just because I have a truly terrific writing partner with whom I have been so fortunate to collaborate, but because I spend my days doing what I love best, in an environment I adore, surrounded by like-minded creative colleagues and friends.